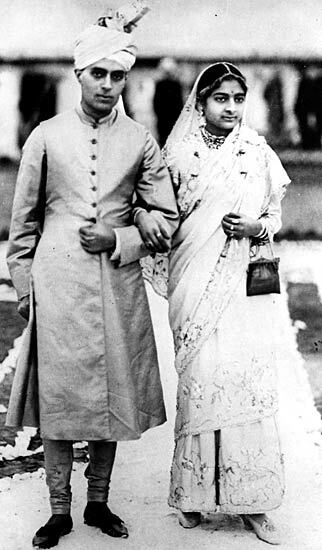 Kamala married Jawaharlal Nehru at the age of 17. Her husband went to a trip in the Himalayas shortly after their marriage. In his autobiography, Jawaharlal Nehru, referring to his wife, stated I almost overlooked her.Kamala gave birth to a girl child in November 1917, Indira Priyadarshini, who later succeeded her father as prime minister and head of the Congress party. Kamala gave birth to a boy in November 1924, but he lived for only a week.